I just liked the way they look all together. ohainaomi: posting both of these together bc Yuno?? 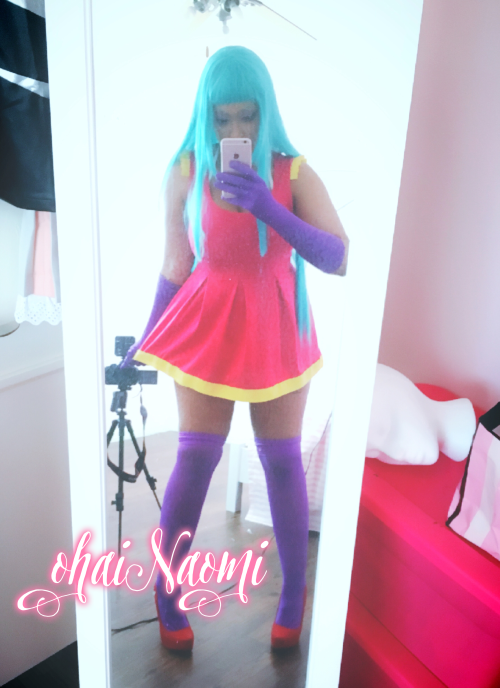 sassy-lilshit: ?Obsessed with my new cosplay outfit?